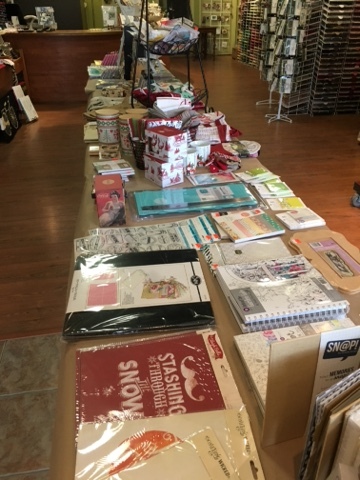 BIG SALE - Happening NOW! Mixed Media Layout Class, Wedding Show and More! 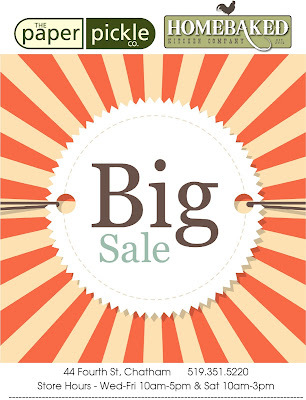 Our BIG SALE continues. Have a look. See anything you like?!? 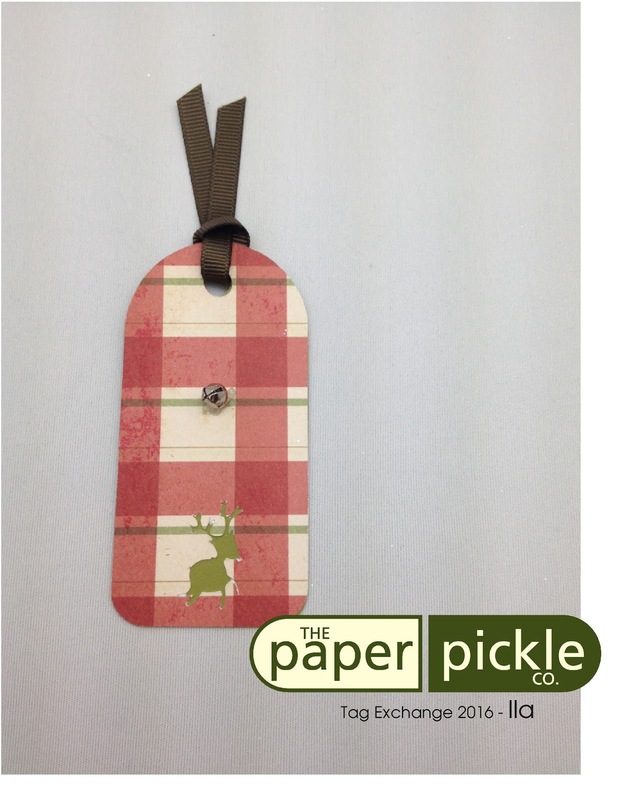 Beautiful product from The Paper Pickle and Homebaked Kitchen all at great prices! Awesome died at 50% off. Come check it out! You will not be disappointed. 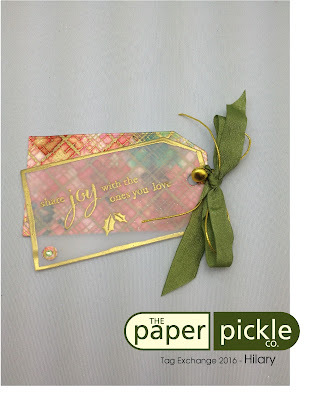 We also have special pricing on the We R Memory Keepers Precision Press.....this week only, save 25% off! If you have not tried this tool yet, you must. We have one in store that we would love to demo for you. And remember how we liked to add items each day to the table? Well you can count on that again! 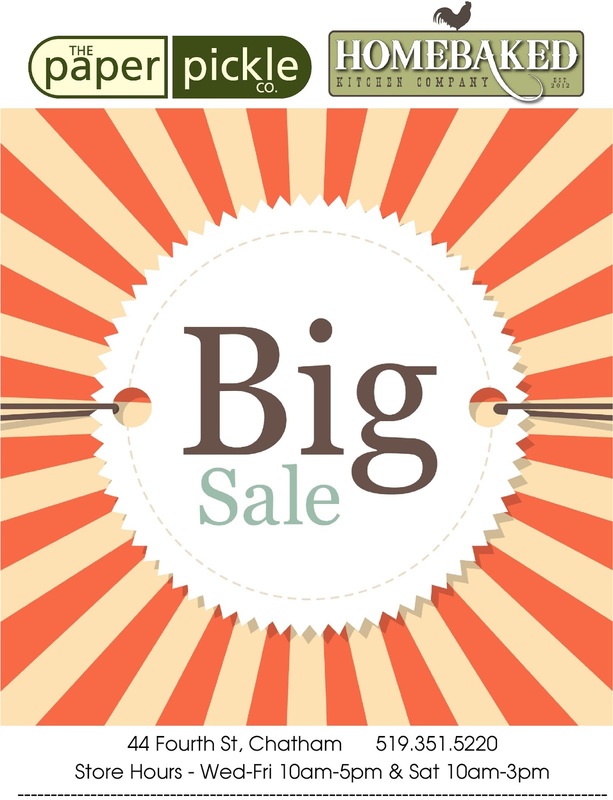 Hope to see you this week for some great savings!! Last Saturday, I exhibited at the Chatham-Kent Wedding Show. This year my theme was an old fashioned sewing shop complete with my antique Singer, mannequins, ribbon, antique thread spools and more. 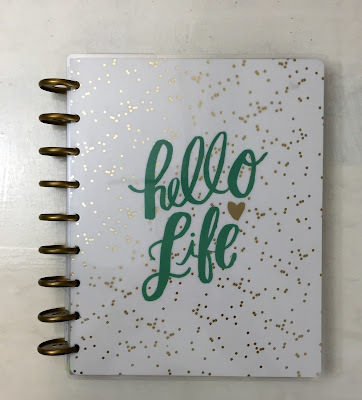 The show is where I like to showcase invitation samples I have designed along with product I sell from Weddingstar and the like, What do you think? Are you sensing my vibe? Feminine. Vintage. Creative. VERY Paper Pickle if I do say so myself. "We believe each and every detail matters." Beauty can be found everywhere from these antique vanity mirrors that now house my signage to the adorable antique spools. 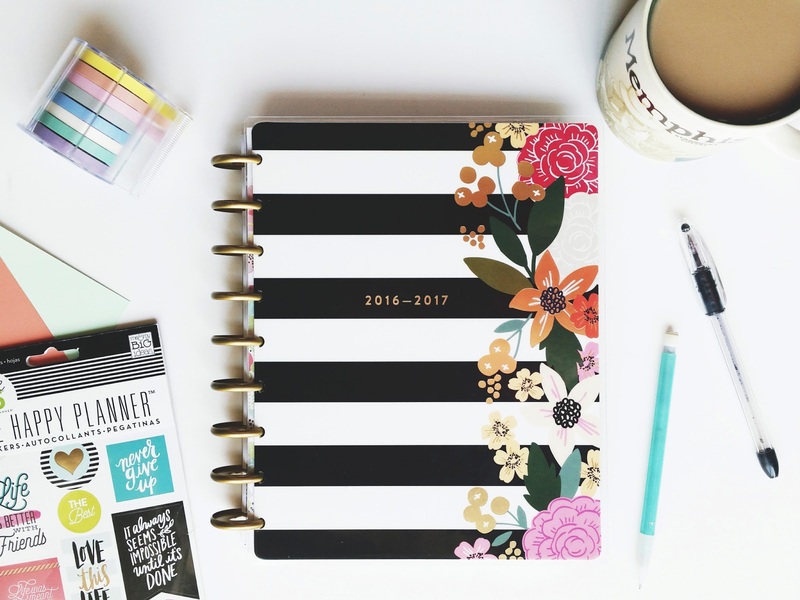 Why not decorate with items you have around your house? Check out the gorgeous fall sample I design for a wedding last year. What a sweetheart of a bride she was! "We believe your wedding should be a reflection of you." I thought this sign was so appropriate for these JD inspired programs I created for another amazing bride. 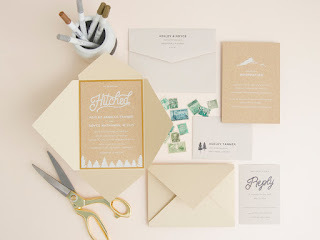 "Let us take care of the finishing touches"
We design everything from formal invitations to programs (look how cute these fan programs are...and practical for a hot outdoor summer wedding). Photo thank you cards are also a nice touch. This couple above was beautiful inside and out. I really do attract THE nicest people. Here is a look at a few more samples that I hung up on my vintage hanger. 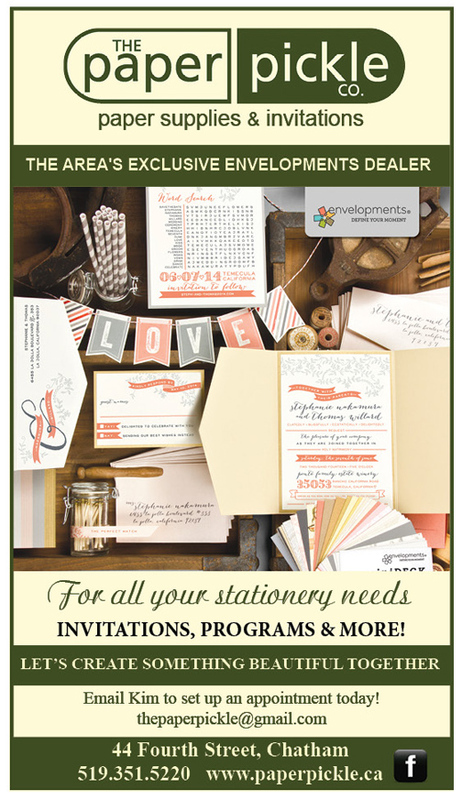 Invites, programs, table numbers....needing anything paper related? We've got you covered! We also do large format seating charts. And more samples showcased on my canvas screen. Weddingstar is a Canadian company that we have been carrying for years. 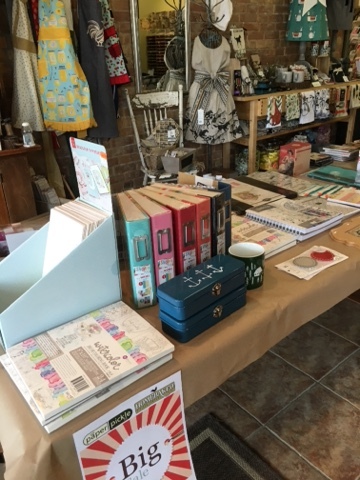 Their product offering is incredible from traditional guest books to stylish favours for your guests. If you love what you do, you'll never work a day in your life....or so the saying goes. Then I guess you can say that I have not been working for the past 14 years. Wow, was a ride it has been. Let's keep it going shall we? If you or anyone you know is planning a wedding or special event, please have them email me. I would love to create something beautiful for their special day. We are easing into the new year with one class to start with and many more to follow! Have a look at the great 12x12 layout class Laura. Let's hear the artist describe her class to you in her own words. 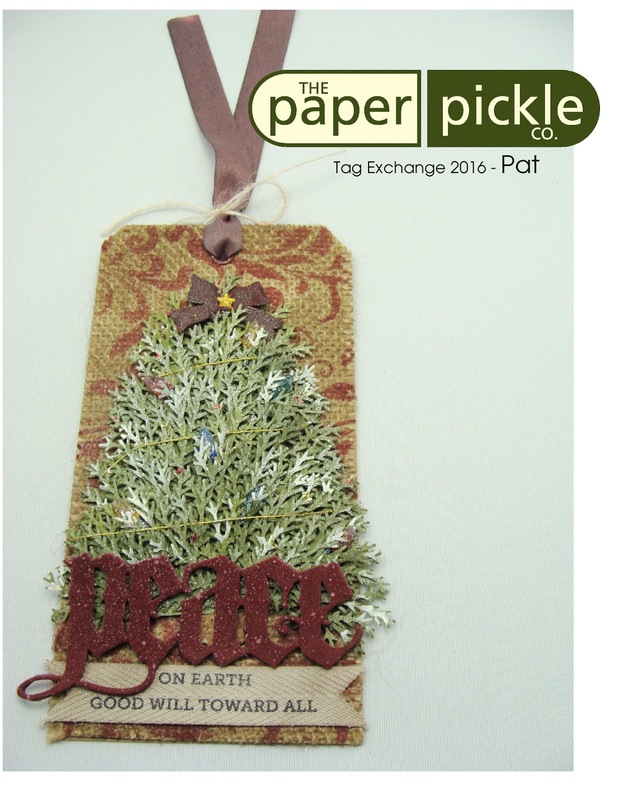 I am excited about the next class I will be teaching for The Paper Pickle! I am going to be teaching some mixed media techniques....you will be using embossing paste, PPA, prills, these awesome Nuance pigment powders from Magenta and more! We will be stenciling and changing flower colors and adding awesome texture....look at that! 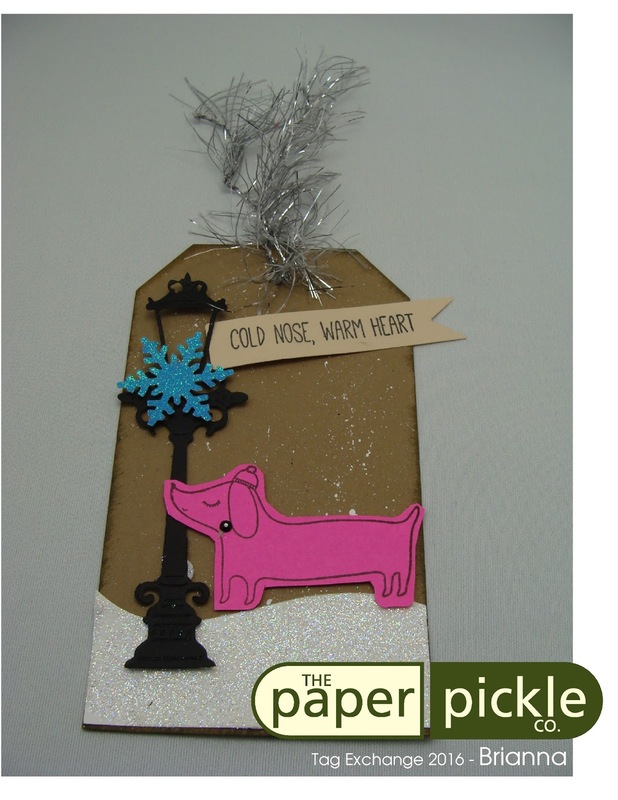 We are going to alter flowers and that cool wooden snowflake! 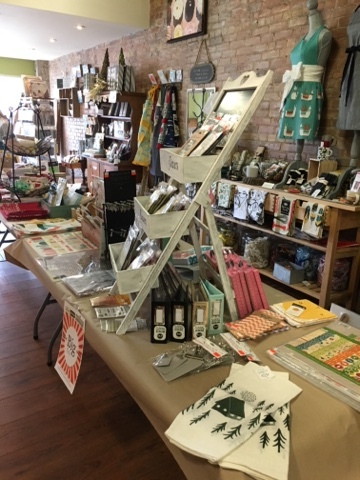 You can call the store to register (519.351.5220) or stop in during store hours. This layout is incredible and anyone who likes to "play" will love this class. Make and Takes are just fun. Period. 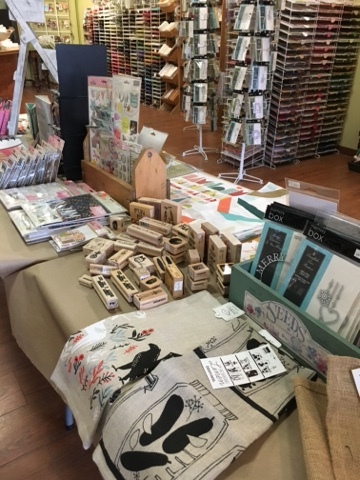 Just a reminder that we are approaching the third Saturday of the month and Julia will be leading her FREE make and take from 10am-2pm. This happens the third Saturday of each month. We would love for you to join! As you know custom stationery is a big part of our business here at The Paper Pickle. I enjoy creating custom designs for my customers for over 13 years. We have so much fun designing the stationery together...and it really is a joint effort! 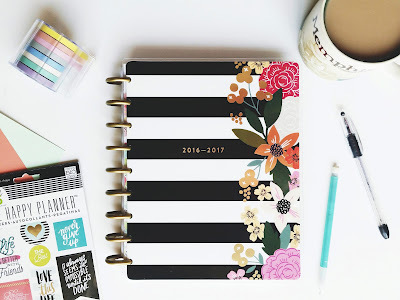 I want my customers to feel like they were a part of process. The Chatham Kent Wedding Show will be taking place this Saturday from 10am-5pm at the Bradley Centre. I am very excited to pull together an awesome booth for you and I look forward to meeting you! 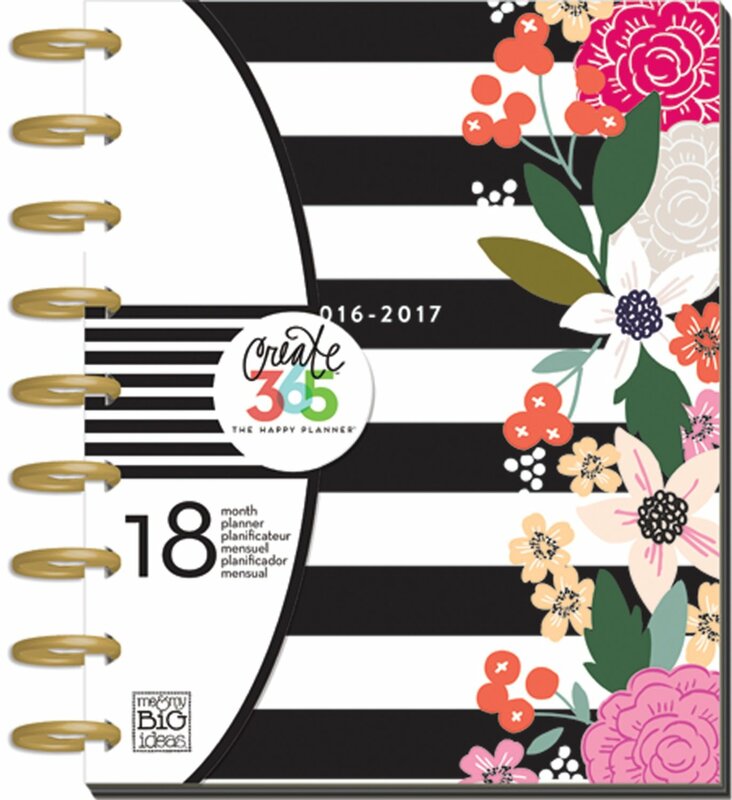 Wonderful savings continue on all our in stock planners from Me & My Big Ideas (MAMBI) and we have SWEETENED the pot! 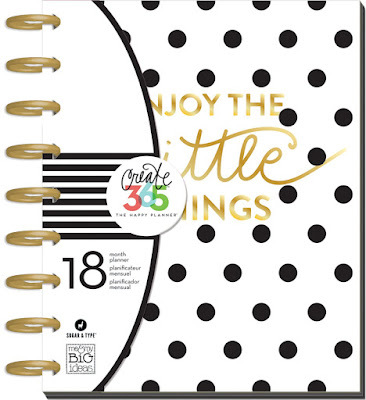 ALL planners are 40% OFF PLUS receive a FREE Create 365 accessory with every planner purchase. That's an additional $6.99 savings this week! Have a look at the fun things you can do in your planner. 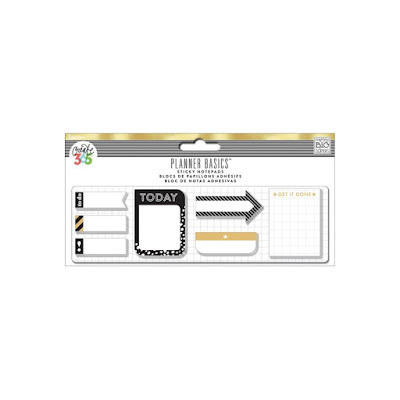 This is a layout I found online. 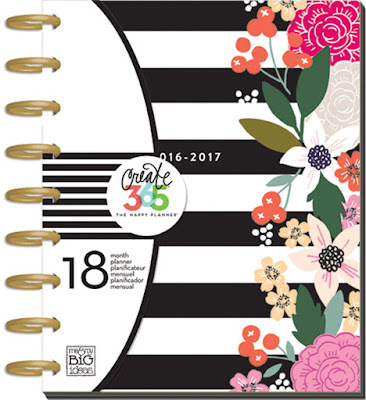 These planners are 18 months (July 2016-December 2017) so there is still plenty of time to get using this awesome planner. 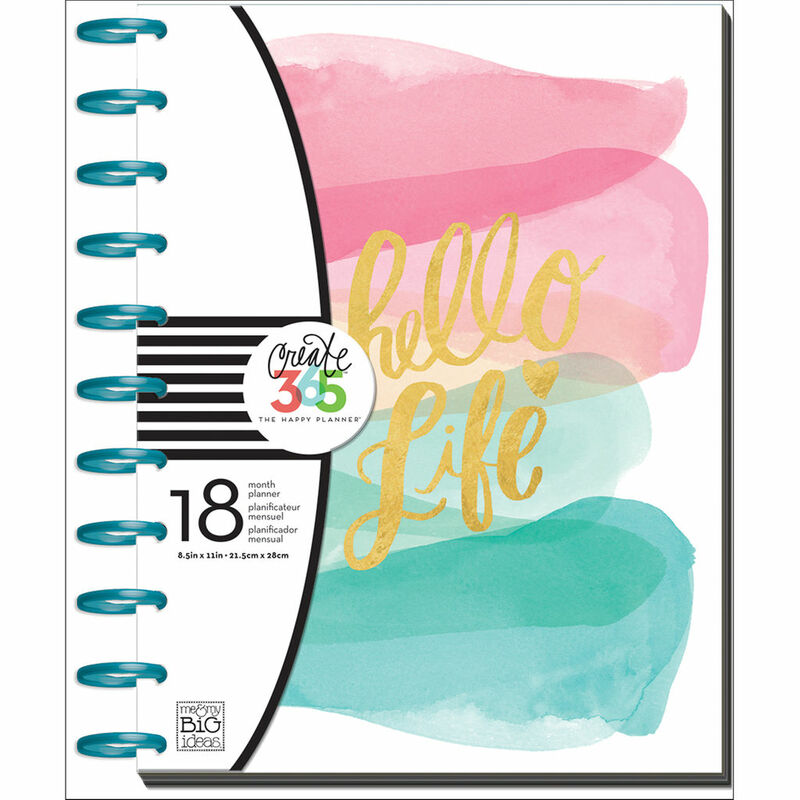 I just bought myself a "Hello Life" planner and easily removed the 2016 months. Julia has been using her planner since the summer. 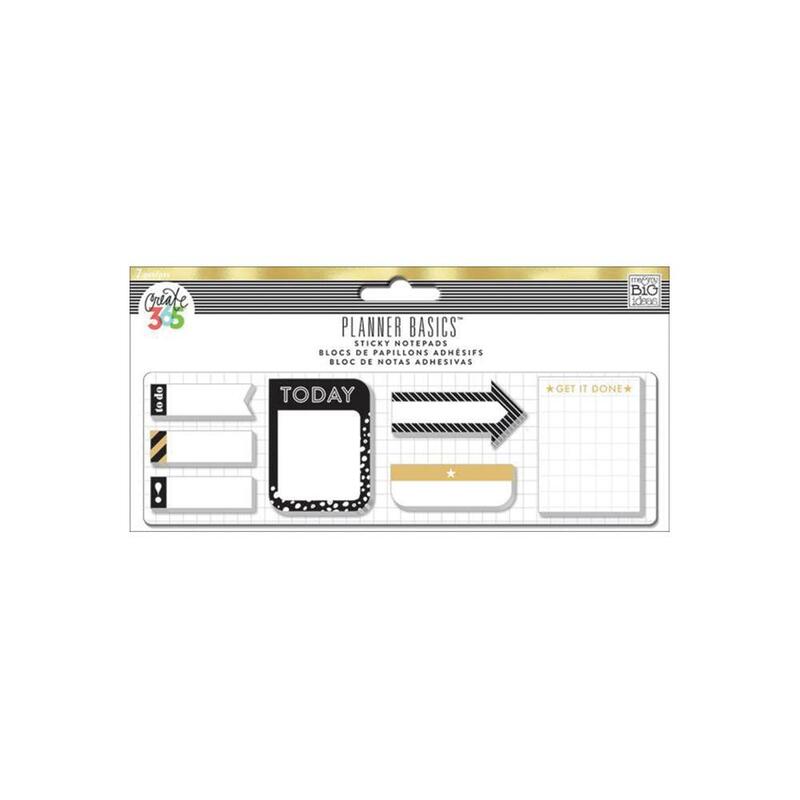 It is her "Sticker Planner" and she adds fun little stickers (and drawings) based on the events of the day. It is so adorable to see her creativity. 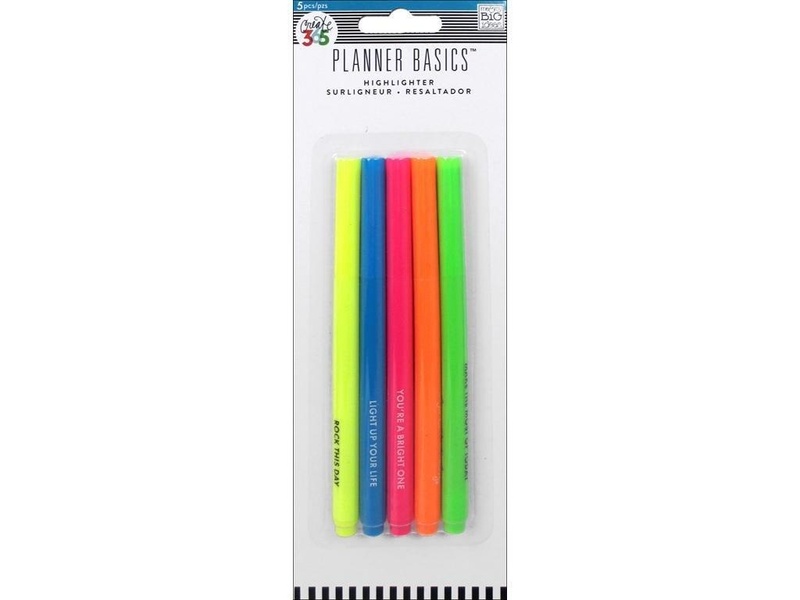 We have 5 styles of planners in stock. These 4 measure 7.75"x 9.75". All are dated except for the "Get Fit"...these can be started anytime! This "Hello Life" planner is a little larger and measures 9.25" x 11.5". We have many accessories in stock. 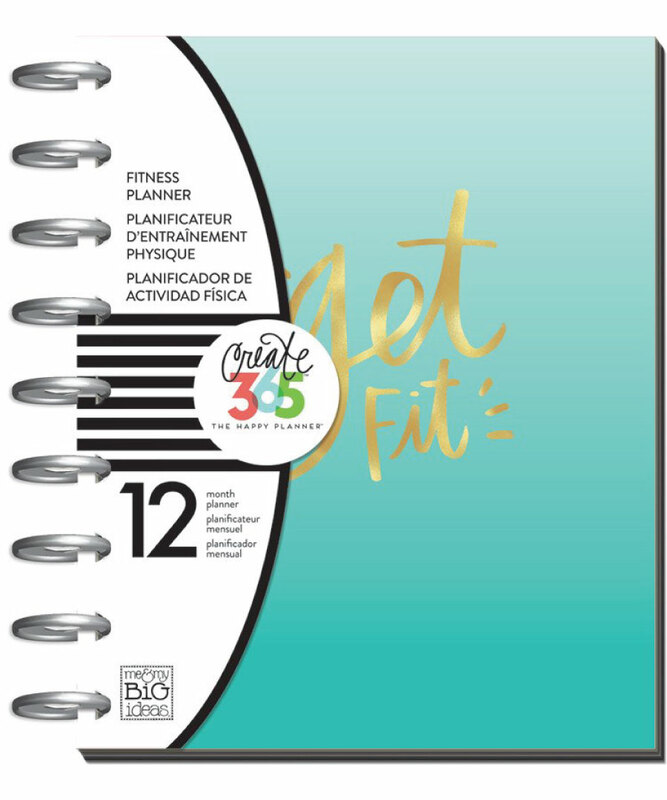 For those of you interested in purchasing a planner this week at 40% off, you will also receive your choice of accessory FREE. Don't worry if you already have a planner....all accessories are 40% off this week! Stop in this week while supplies last. I know even my card makers will have fun documenting the events of the year in these adorable planners! 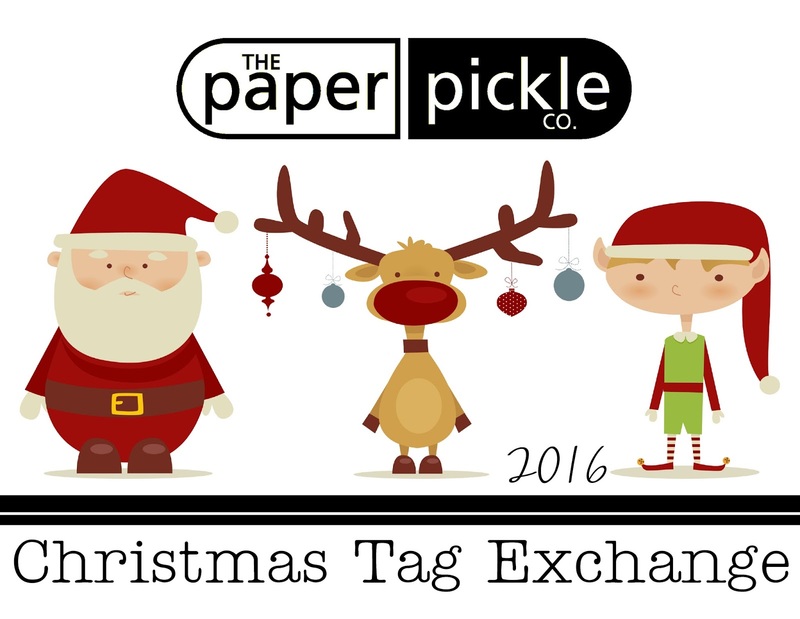 Now into our fourth year of tag exchanges, I wondered what The Pickle people would come up with. 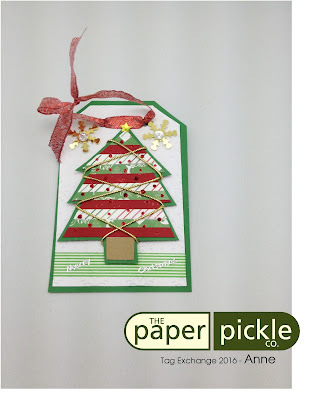 I absolutely love Christmas designs because there are so many possibilities: traditional colours, unique colours, whimsical, classic, trees, snowflakes, snowmen, Santa......the list could go on and on. You will find that this year's entries have covered many of these bases AND more. I know I say this every year, but WOW! Truly, I am so proud to coordinate this exchange and see the work first hand by the incredible artists in our Paper Pickle community. Have a look below and be prepared to be amazed. 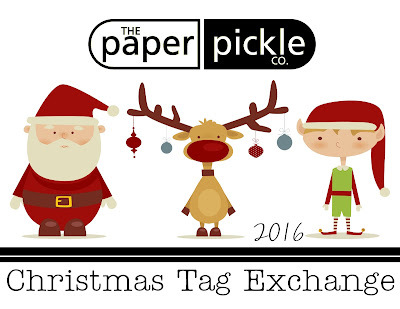 All tags are up in the store too so feel free to pop in and enjoy these in person. I will keep them up all month. 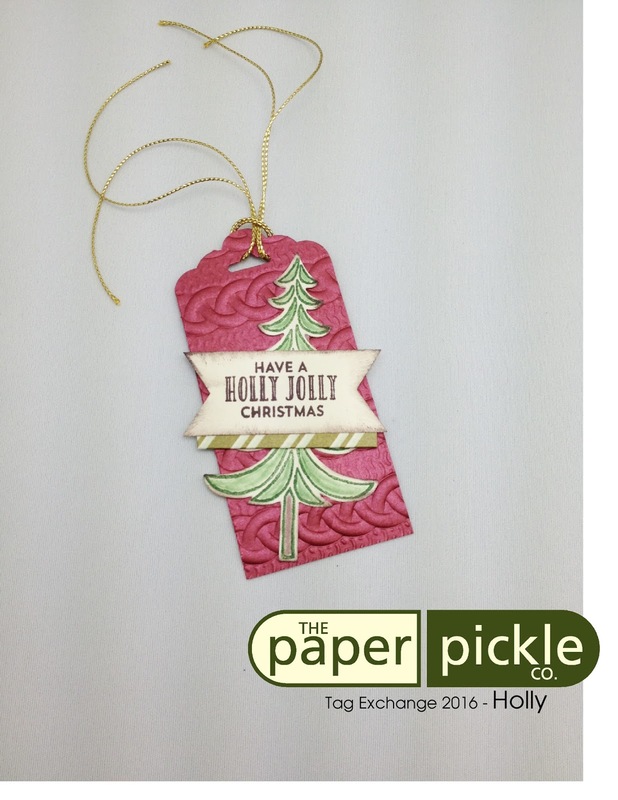 Anne has created a classic tag complete with a beautiful Christmas tree, classic colours and shine. 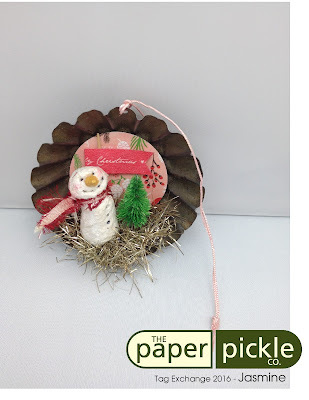 I loved how she used the tinsel twine to set off her tree. Very nice. Be sure to flip Anne's tag over when you are in the store....she even decorated the entire back! 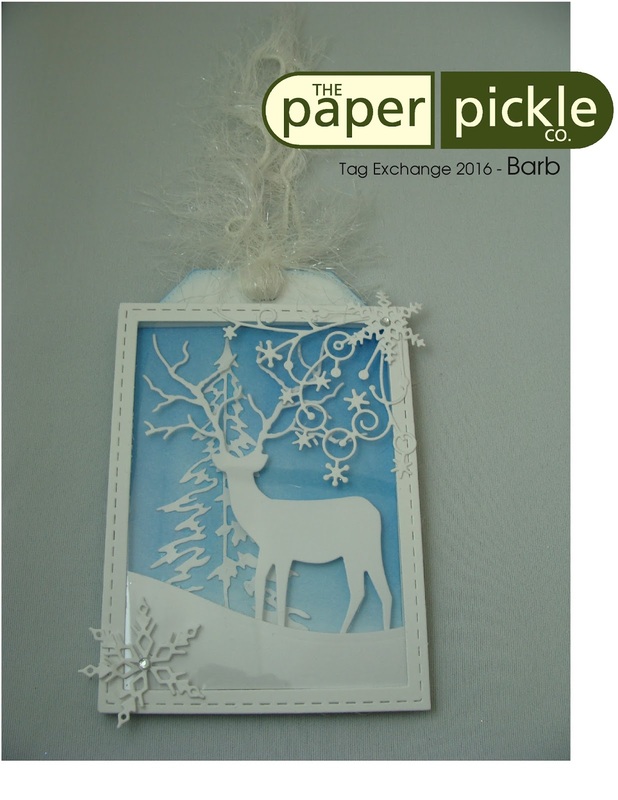 Barb has created an elegant winter scene using various dies and I love how she kept her design to two colours. This helped keep her tag very clean. This is a shadow box design and is best appreciated in person. And oh that lush fibrous yarn at the top?! It adds to the regal elegance of Barb's design. Bonnie's tag makes me happy. I adore this die set from Penny Black and I really hoped someone would use this on their tag. It is rustic with the corrugated stars with white paste but also elegant with her use of crochet lace and tinsel twine. 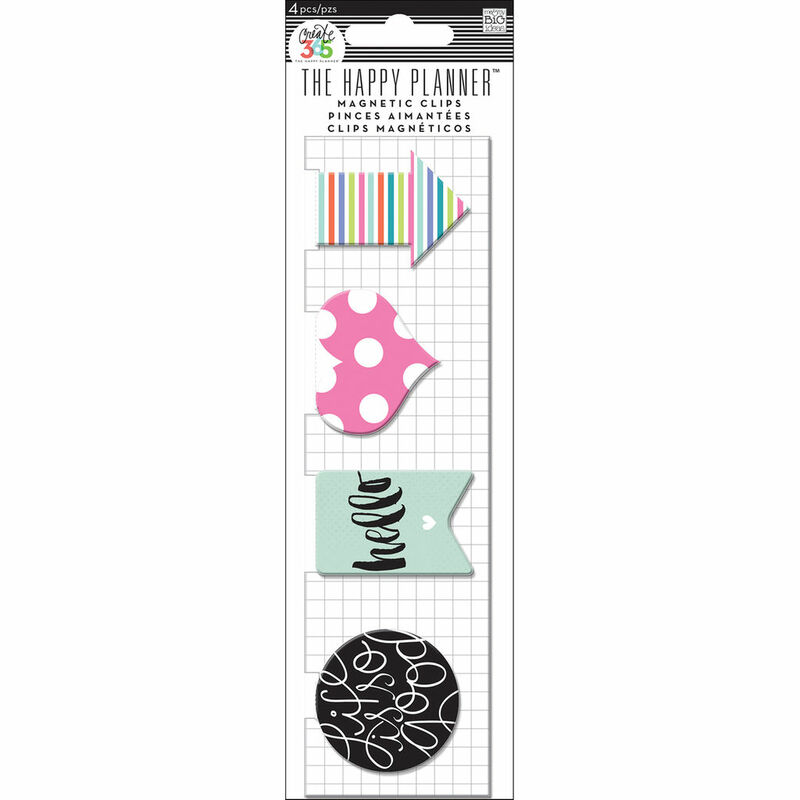 The polka dot patterned paper also adds to the whimsy of her design. 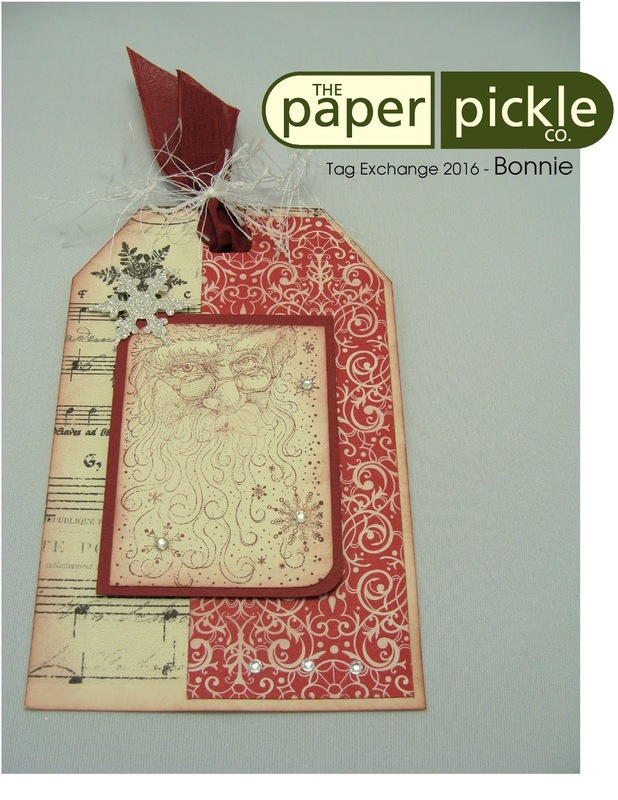 Bonnie created two tags this year so she could be apart of both groups (what a woman!). Is this not rich with a classic, vintage feel? I can almost hear Santa singing! Great colours. Beautiful design. I love the use of decorative papers on one half of the tag and the use of stamps on the other. If you remember, each year I have three generations of crafters enter my tag swap. This is Brianna's (our youngest stamper at 9 years old!) entry. 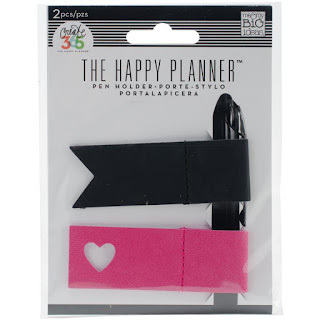 I remember Brianna picked up this MFT stamp set after one of Julia's make and takes and it worked out so well. Fresh colours. Beautiful glitter. And I love the white splatters on the kraft card stock. You go girl! I tried my best to capture Carol's shimmery masterpiece. I will have to ask her how she created that incredible texture on the silver shimmer back ground. 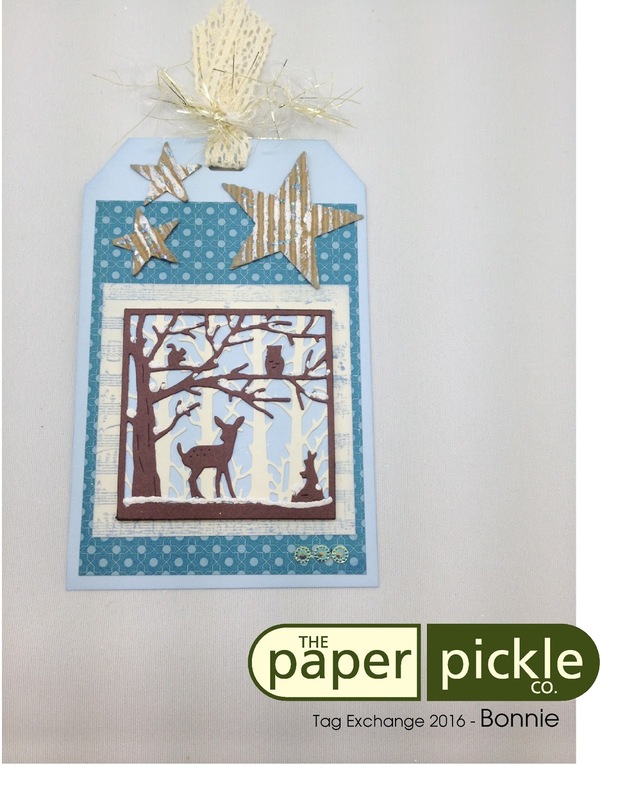 A simple design but a wow design because of Carol's use of beautiful papers. I have often said that beautiful papers can make a project. Very nice, Carol. I really enjoyed Debbie's design this year. You all know I love kraft but Debbie's use of classic white and red has really set off the design. 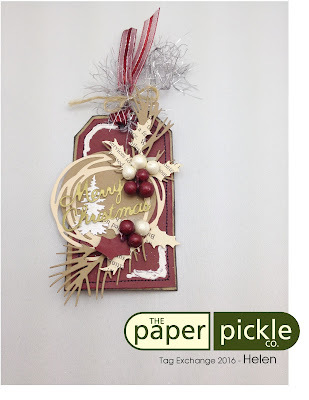 The poinsettia's are full of dimension and shine thanks to Debbie's idea to use embossing paste topped with loose glitter. The popped out ornament and sentiment is just perfect. 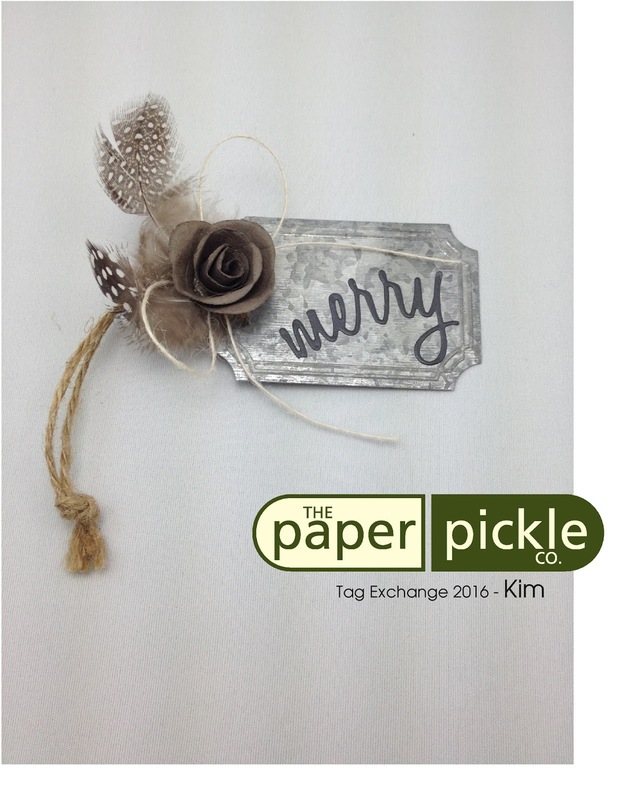 Our very own Debbie has created a beautiful elegant and rustic tag that opens up like a little card. 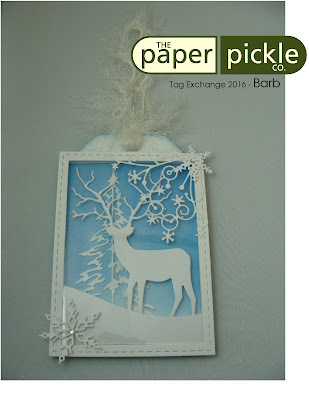 It is hard to see here but she used POW paper behind the decorative paper and on the snowflakes. 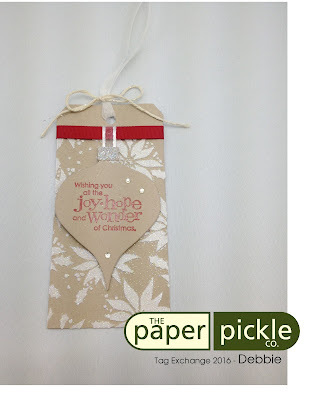 The choice of silver mirror paper on the word "joy" really makes the tag pop. Oh Donna! You are the Queen of dies and I am in love with your Santa. Ha. What can I say? I love a man in uniform. 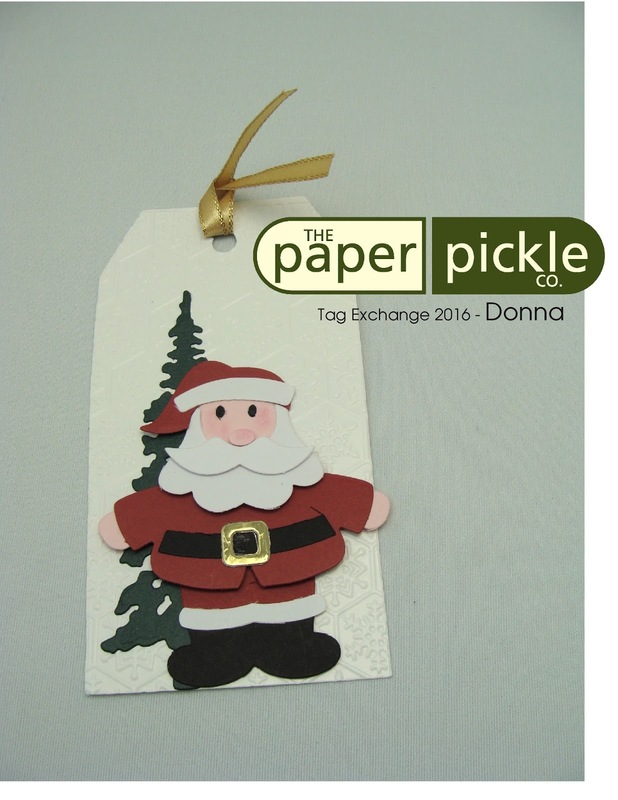 Donna's tag is clean, classic and cheery. The embossed background was a very nice touch. Helen is the matriarch of the three generation group. You can always count of Helen's designs to be full of dimension and texture. 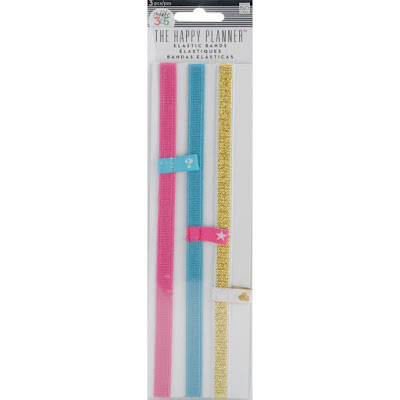 There are foam berries, tinsel twine, shimmer papers and dimensional snow writer. This deserves to be hung on a tree as an ornament. I love the burgundy! Each year, I wonder what fabulous technique Hilary will wow me with. I had to slide the top vellum layer a little so you could see the base tag which Hilary created. Honestly, I am unsure how she achieved this look but I MUST find out! All I know is there is incredible shine on the gold plaid lines and wonderful blends of colour. 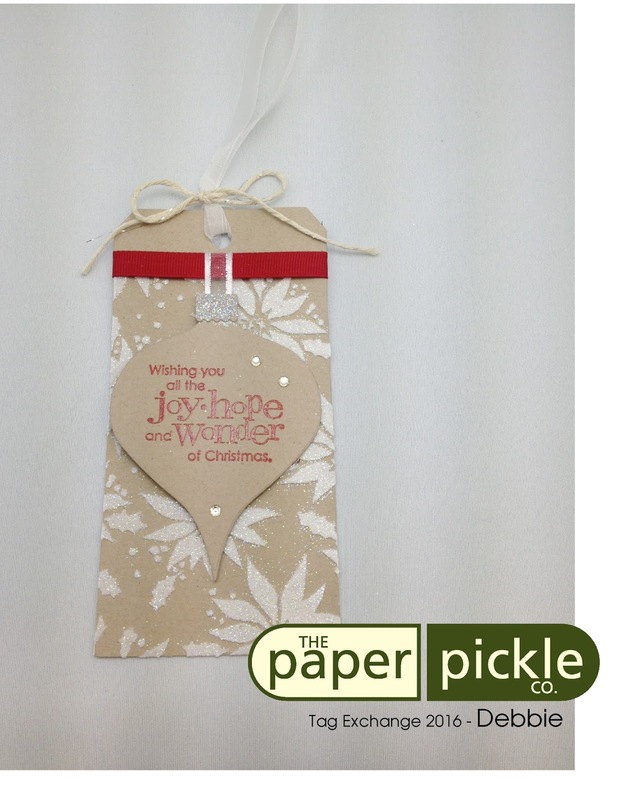 The beautiful sage ribbon and jingle bell tied the design together nicely. A truly appropriate tag designed by a girl named Holly. 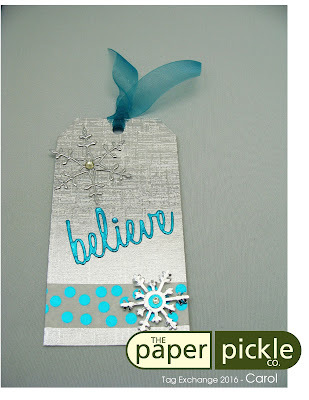 I love the cable knit embossing folder used for the background and the fun banner used for the sentiment. 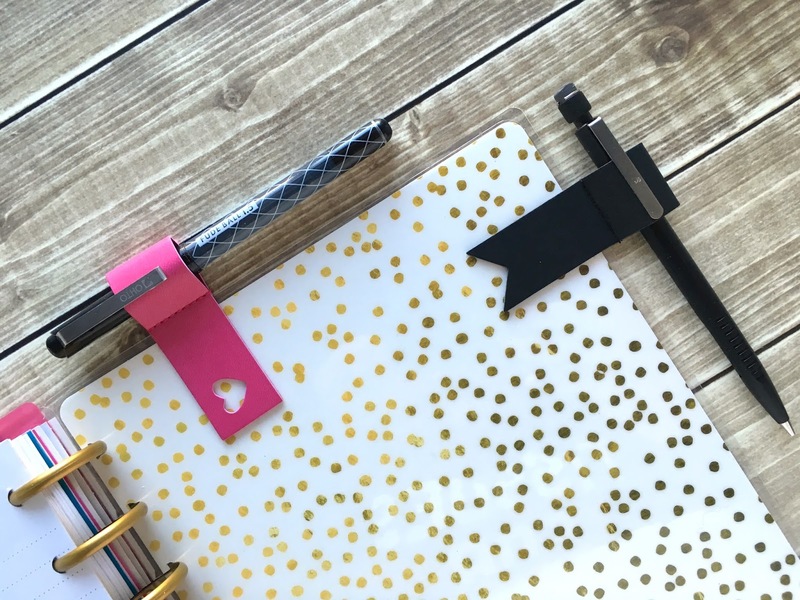 The use of our gold striped washi tape is brilliant. Ila has created a simple yet effective tag. 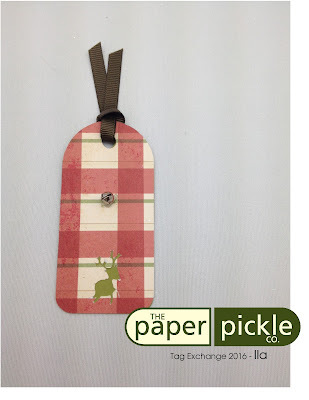 Her choice of plaid decorative papers is perfect and I love the little reindeer punch she used. And the little bell is fun and adds charm! Jody's tag was THE hardest to capture in a photo and I will apologize now for not doing it justice. 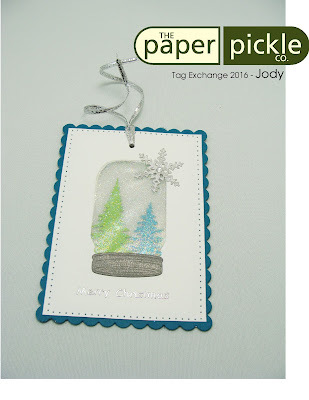 Please do stop in to appreciate Jody's mason jar tag in person. She has cut out the mason jar through the entire tag and has built a whimsical wintry scene. This is so clever and sure to make anyone smile. The pierced border and silvery snowflake add interest and really finish the design. 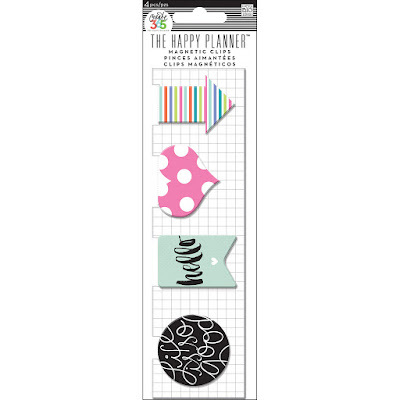 Patterned paper fans rejoice and be glad! Jolene's tag is here and it is so stinkin' cute. 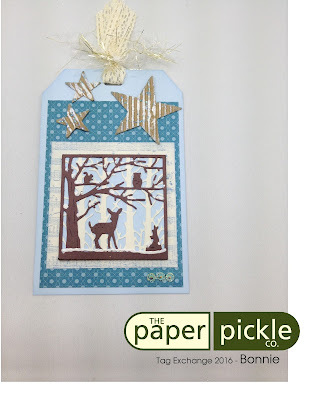 If you look closer, you will see great details including a faux stitched border (great use of your white pen! 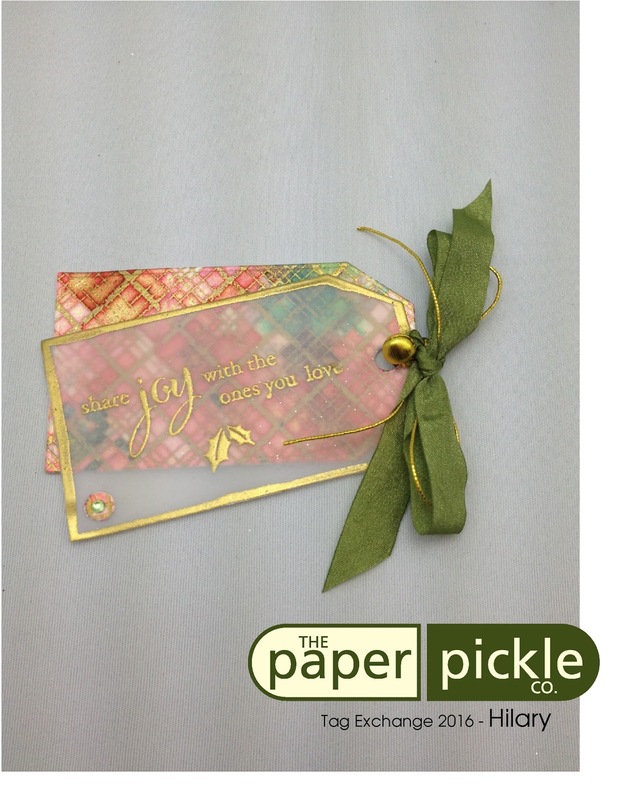 ), peel off sentiment and twine. Very nice, Jolene. Is this tag not adorable? I find shaped tags so interesting and clever. Karrie is Brianna's mom and Helen's daughter. They tell me the three of them get together to prep their tags for the exchange and make an afternoon of it. What wonderful memories...and isn't this what Christmas is all about? 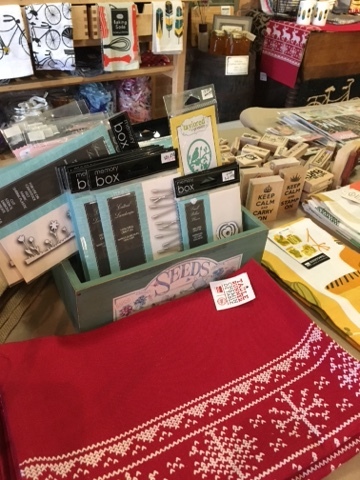 Look closely and you will see a great embossed base, beads for the eyes and mouth and there is that great tinsel twine again! Awesome. I was not getting bumped this year! Ha. This was my entry. Julia tells me it is not very Christmas-y but she did say it has a nice outdoors-y look. Wow....she has quite the opinion. Ha! 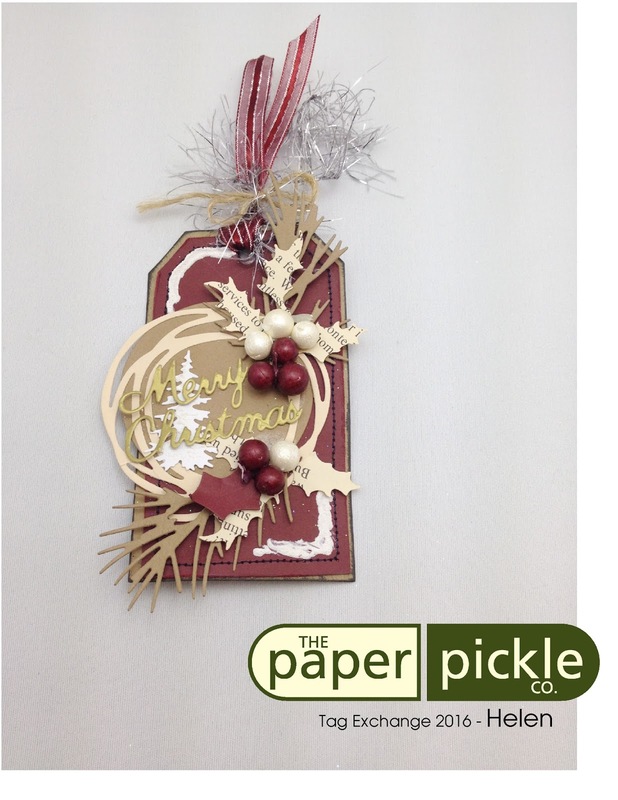 All products are from The Pickle including the tin tag, ostrich feathers, Prima flowers and (of course) twine! I used Tim Holtz die to cut the word "merry" from an adhesive chalkboard sheet. 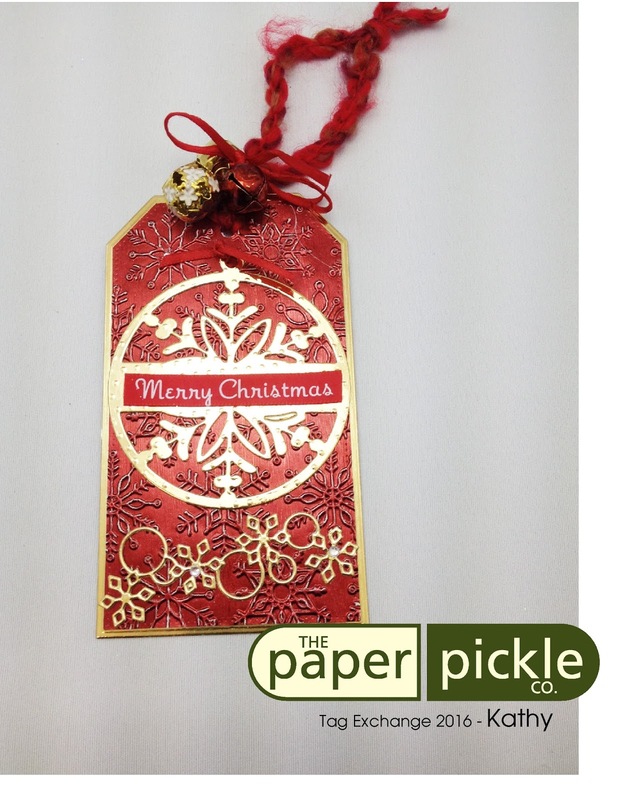 This made it very easy to shape and adhere to the tag and gave a very nice matte finish. 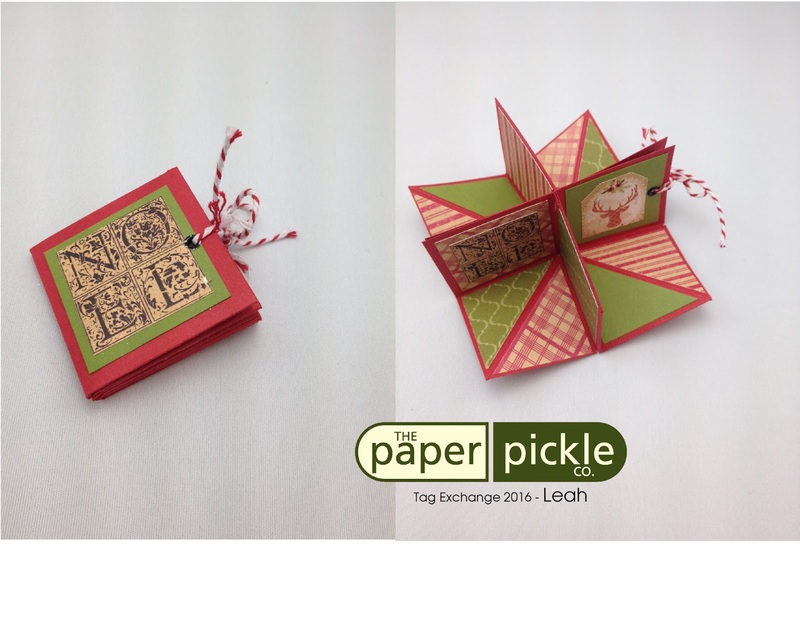 I HAD to give a side by side photo of Leah's "simple" tag to give you a full appreciation of her entry. Closed it is a cute little book but once opened, it explodes into the most unique design. 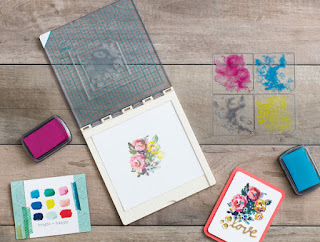 I love her use of Authentique's decorative papers and I could also see nice family photos added to give that personal touch. Lovely. Lou tells me that her colour choices were inspired by my Zonta card. How nice! This is another that must be seen in person. There is a beautiful shine on the rich navy background. 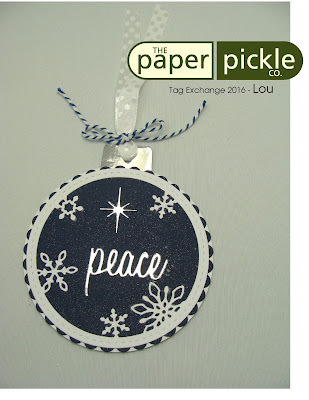 It was clever using Memorybox's Circle Snowflake die to act as the ornament's base. 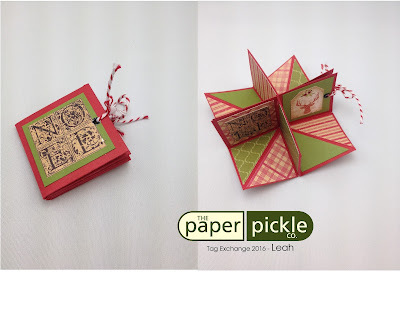 Nancy often has layers and layers of paper goodness on her entries. 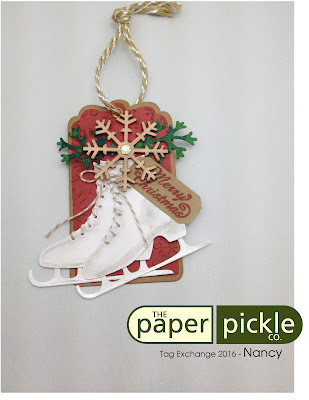 There are so many great things about this tag including the inky details added to the gorgeous skate, embossed background, tag shape, etc., etc. 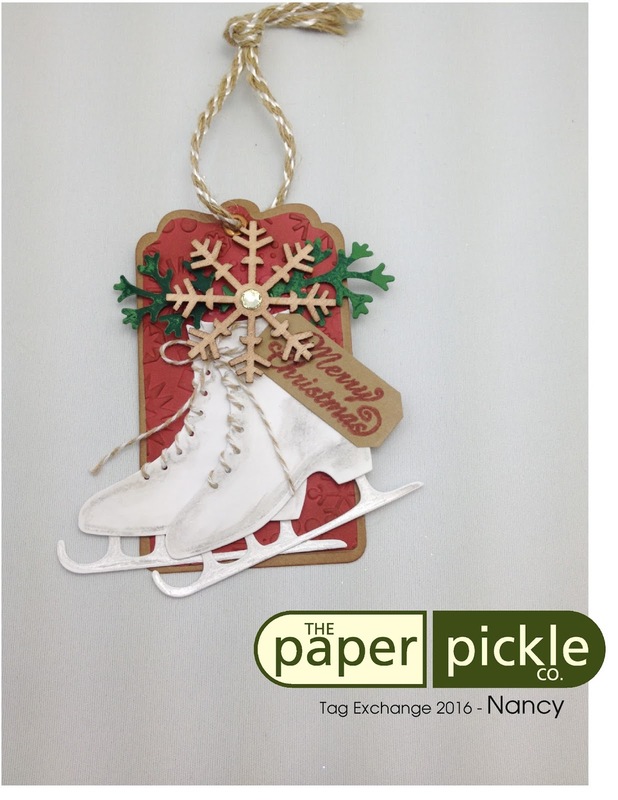 Nancy's tag makes me want to dust off my skates and take them out for a spin. Pretty. Pretty. Pat tells me she "may have" gone over the top this year with her design. May have? This year? Ok. Pat, your designs are over the top each and every year and this is why I so look forward to receiving your entries. 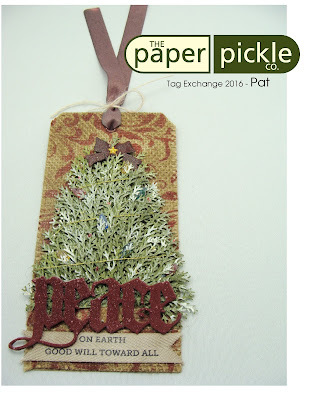 This tag has it all....canvas background, felt word, ribbon, string lights and OH that tree! Hand punched ( I think or is it a die?) and built one branch at a time. I appreciate the time it must have taken her to create this masterpiece for us to enjoy. 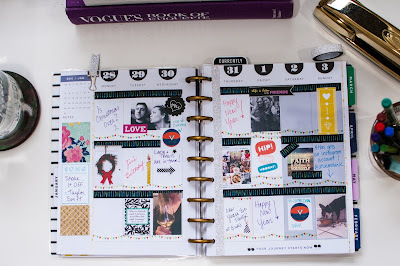 Tim Holtz worth once again. Ah. 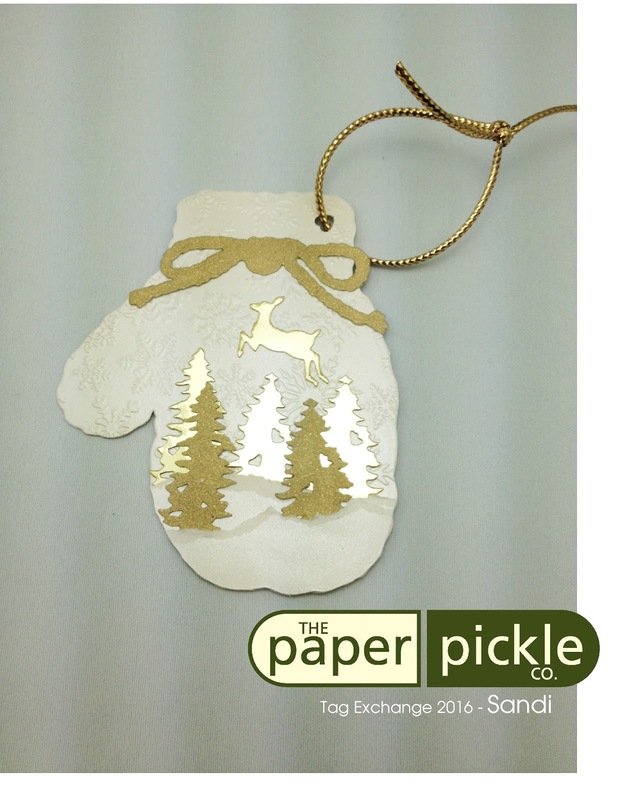 Sandi has got me again with her mitten shaped base and wintry scene. The entire tag has been built using incredible shimmer cardstocks. Ah ha! Another embossed background too! I love how she has torn the shimmer cardstock to form mounds of snow. The torn edge exposes the raw interior and adds such a nice contrast. Many of us would be afraid of "ruining" this paper by tearing it, but love how Sandi always takes chances with her creations. She is never afraid of play and experiment. 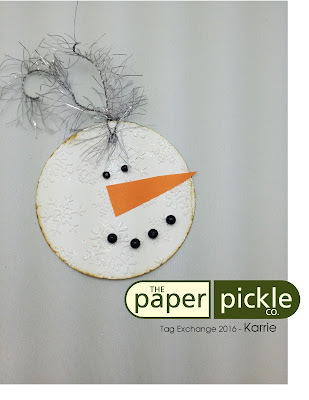 As a little thank you to those who enter and use Paper Pickle products, I award one entry with a $50 gift card to The Pickle. This is a random draw chosen by my son. And the winner is......Leah! Please stop by during store hours to snag your gift card.